one of the top resume writers in the United States. Recognized as one of the top Executive Resume Writers in the United States. LinkedIn Profile SEO Expert able to dramatically increase your online job search success rate – recruiters will find you online. Former recruiter with success in placing candidates at all levels and working with start-up, high-growth, and Fortune 500 organizations. I began helping people with their resumes in the late 1990’s and co-built SkilledResumes.com in 2008. My name is Christopher Zourides, CPRW. Recognized as one of the best Executive Sales, Business Development, Marketing, Operations, Technology, Banking, and Finance Résumé Writers in the country, I also very much enjoy helping Student, Entry and Mid-Career clients dramatically increase their job search success rate. 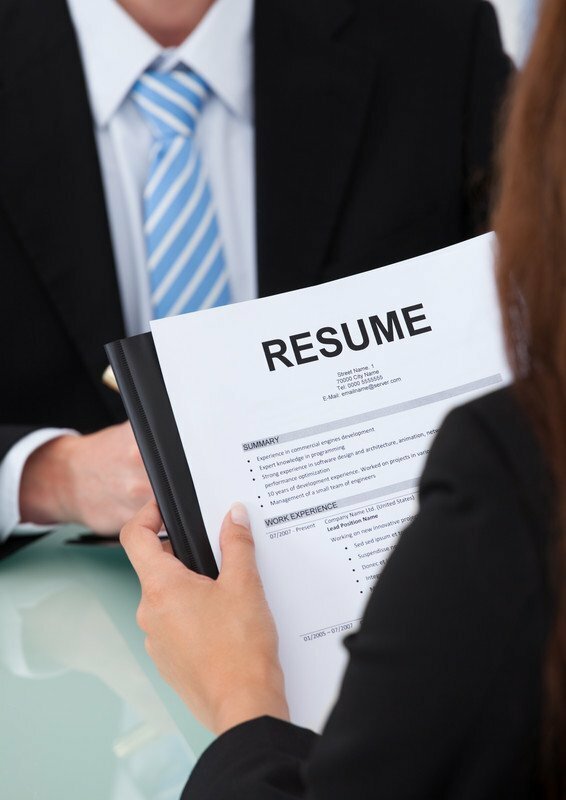 A resume’s sole purpose is to attract the attention of prospective employers and recruiters. In addition to strong content accurately reflecting one’s career history and added value, the resume needs to be key-word rich for Search Engine Optimization, and the layout needs to be such that the reader can easily recognize accomplishments without having to strain and find them (most resumes do not attract attention). My clients have a marked advantage in getting recruiters and Hiring Managers to contact them. Which service(s) are you interested in? Check all that apply. 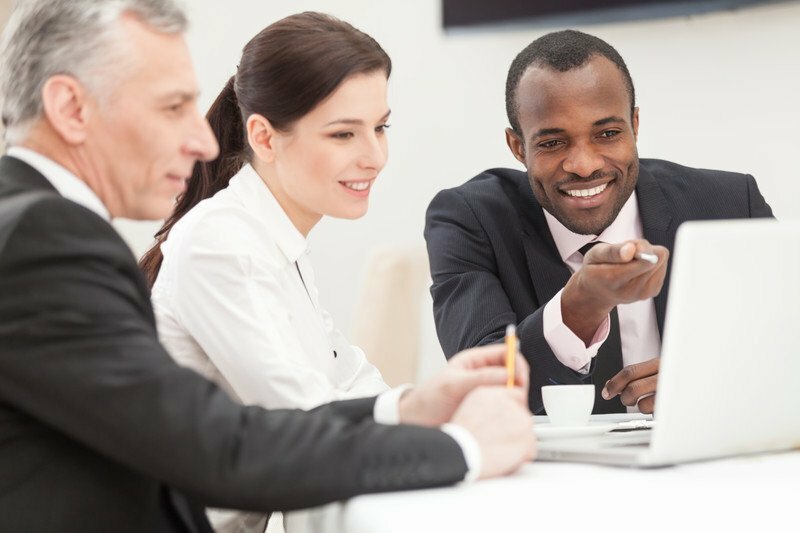 As a certified professional resume writer (CPRW) currently residing in Charlotte, NC, I have extensive experience helping clients throughout all industries, and at all levels. Transforming an ineffective resume into a high-impact personal marketing document that showcases your brand and dramatically increases your online response rate is what I do best. I craft powerfully branded SEO-optimized Resumes and LinkedIn profiles to help my clients shorten their job searches, move up in their careers, change industries, and overcome liabilities. I OFFER THIS SERVICE PRIMARILY TO DISPLAY MY LEVEL OF SKILL AS ONE OF ONLY A HANDFUL OF RÉSUMÉ WRITERS able to demonstrate this level of expertise. I review your current resume in great detail, almost line by line. WE CONSULT FOR NINETY (90) MINUTES; via phone or in-person. I identify your resume’s strengths and weaknesses, point out where it does convey what you’re trying to say, and more importantly where it does not. We discuss strategy, structure, core competencies, and more. The majority of my clients prefer the phone interview instead of completing my comprehensive Questionnaire. I prefer this as well because although my Questionnaire is very thorough, it doesn’t allow for deeper behavioral based questions based on impromptu responses to prior questions as we are speaking. Also, before conducting the 30-60 minute phone interview, I spend a good deal of time evaluating/analyzing my clients’ existing resumes to come up with very specific, targeted questions. The deliverable is a custom written, fact-based, achievement-oriented, AND KEY WORD RICH optimized resume FOR THE HUMAN AND ELECTRONIC EYE (Applicant Tracking Systems). We make a strong case for why a company should interview you. And we make sure that you go into the interview with an incredibly strong representation of who you are and the added value you bring to an organization. Find valuable information and pointers on how to improve your resume writing skills right here! We will add new articles and pointers often, so be sure to check back! A resume’s primary purpose is to attract the attention of prospective employers and recruiters. 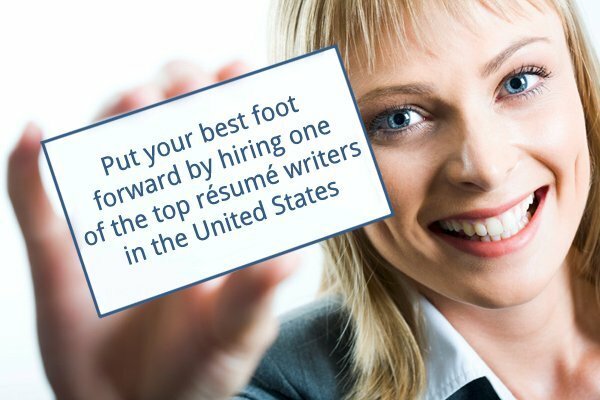 An expert Resume Writer is likely to help you accomplish this. He/she possesses the ability to ask thought-provoking and behaviorally-based questions, uncover relevant data, and present that data in an aesthetically pleasing format that is enticing to the human eye while ensuring that key elements are also picked up by the “electronic eye”, i.e., Applicant Tracking System. There are perhaps a hundred or so truly talented Resume Writers out of the several thousand currently employed by Resume Writing firms throughout the country. But there are only a handful of Resume Writing experts. You may be thinking that determining what distinguishes “good” from “expert” (and “poor”/”fair”/”decent”, etc., for that matter) is too personal, subjective, and opinion-prone to hold merit for serious discussion. And you would be correct in exercising a certain degree of skepticism. However, there are several ways to gauge a Resume Writer’s level of expertise, or lack thereof. They boil down to a Writer’s client success rate with employers and/or recruiter feedback. Is the résumé getting attention? I recently was tasked with helping an established Financial Services Resume Writing firm recruit “elite Resume Writers”. This appeared simple at first — post a few ads, network a bit, and offer Writers above-market rates for their level of expertise. To my surprise, after vetting and interviewing many good Resume Writers, I narrowed my selection down to only 9 “experts”. Over many years, I’ve personally overhauled countless resumes that were written by professional Resume Writing firms where my clients had experienced little to no success in landing interviews once their “improved” resumes were delivered. Are they requiring you to fill out an extensive “Questionnaire” or do they present the option of conducting a comprehensive phone interview in lieu of the questionnaire? If the former, they could be good or expert, but chances are they are not. In the case of urging a phone interview, there is a greater possibility their competency may extend to the “expert” level. In speaking with them, are you comfortable with their knowledge of your specific industry? Inquire as to how many resumes they have written in your field, and do not be reluctant to ask relevant field-related questions. 3. Are they TRULY listening? Your initial conversation with a prospective Writer is critical. You are of course being courted, and will likely hear all of the reasons you should move forward with this particular Writer or Resume Writing firm; they are selling themselves to you. Make sure they are “Actively Listening” and doing more listening then talking. And make sure they address all of your questions and understand any concerns you may have. While there are good Resume Writers that are relatively new to the business (i.e., fewer than 5 years of experience and/or only a few hundred resumes crafted), as with most things, experience is always a key factor to consider. From what I’ve discovered in my pursuit to find exceptional talent, the handful of expert writers have each helped well over one thousand clients. While you are attempting to ascertain a prospective Writer’s talent level, comprehensive due-diligence must include viewing client feedback. Try to find testimonials from professionals with similar backgrounds/experience to yours. Your resume is one of the most important documents you will need to help establish a successful career. A good Resume Writer can craft an accomplishment-driven document that stands out and increases your chances of landing an interview. An expert Resume Writer takes you a step further by creating a document that provides you with a marked competitive advantage in getting recruiters and hiring manager to take notice and reach out to you, significantly improving your perceived market value and personal brand.